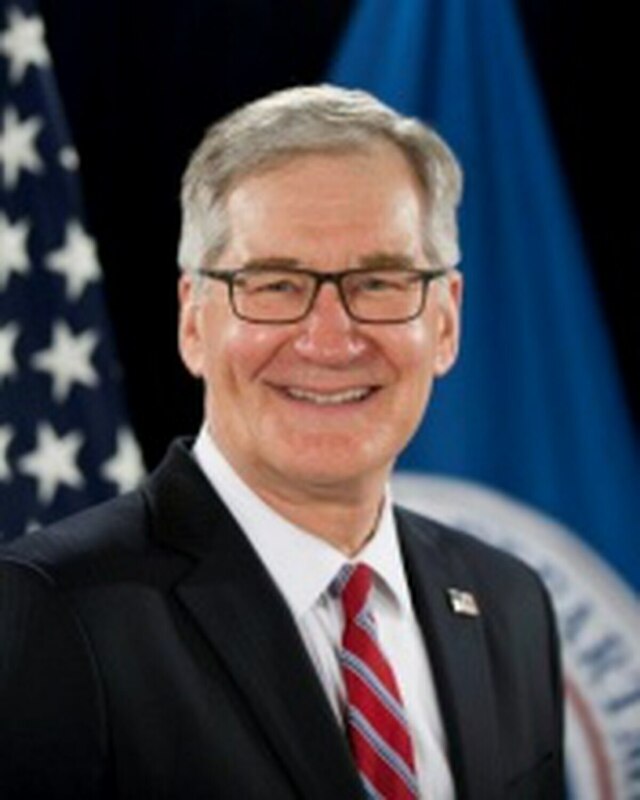 DHS The Homeland Security Department will be accepting video proposals besides written ones as part of a procurement innovation initiative, said Russell Deyo, undersecretary for management at DHS, in a June 21 speech. "We're working hard to be innovative," Deyo said, speaking at the Homeland Security 2016 Conference of the Armed Forces Communications and Electronics Association (AFCEA) in Washington, D.C.
Deyo serves as DHS's Homeland’s chief acquisition officer, administering control over the department’s approximately $16.5 billion in procurements annually, and 72 major acquisition programs that are in development or sustainment with a life cycle cost estimate of more than $300 million. Deyo, who formerly was Johnson & Johnson's vice president for administration and general counsel before coming out of retirement to take the third highest post at DHS in May 2015, noted that video production surpasses his own skill set. "This is way beyond me," said Deyo, who manages a $60 billion budget. "I go to YouTube but I wouldn't put a video together." Video proposals, in which contractors could show instead of tell about their solution, are part of an overall plan at DHS Homeland to improve collaboration. "Change is hard, but we've accomplished it," Deyo said. Deyo’s responsibilities include IT needs of DHSHomeland, and he said efforts are being made to prioritize needs across the department instead of component by component. An IT council has worked to assess which IT needs are most at risk to prioritize, an effort that represents "dramatic change," Deyo said. the Federal Emergency Management Agency. With more than half of the department's leases expiring in the next five years, Deyo said he is also focused on decreasing the department's footprint. The department, with 230,000 employees, also has been plagued by persistently low morale. Deyo said he visited the New York Police Department to learn about addressing morale, and dealing with "tough issues" will not lead to an "immediate turnaround." 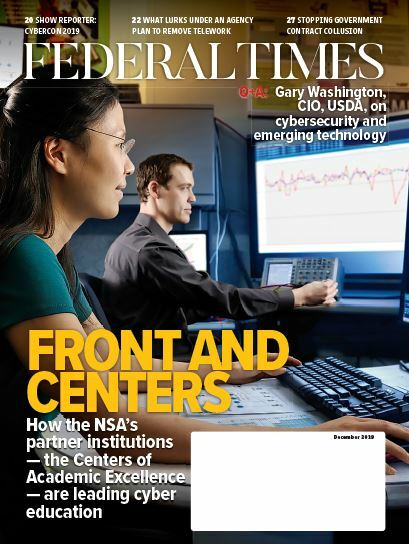 Deyo's advice to federal managers: "Attention, management support and listening to people."